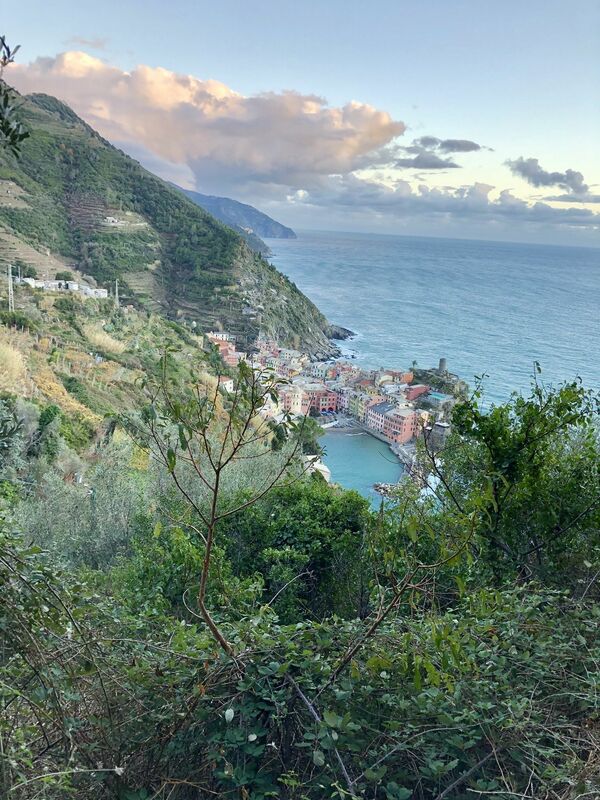 Sentiero Azzurro: Vernazza to Monterosso is a 3.7 kilometer heavily trafficked point-to-point trail located near Vernazza, Liguria, Italy that offers the chance to see wildlife and is rated as moderate. 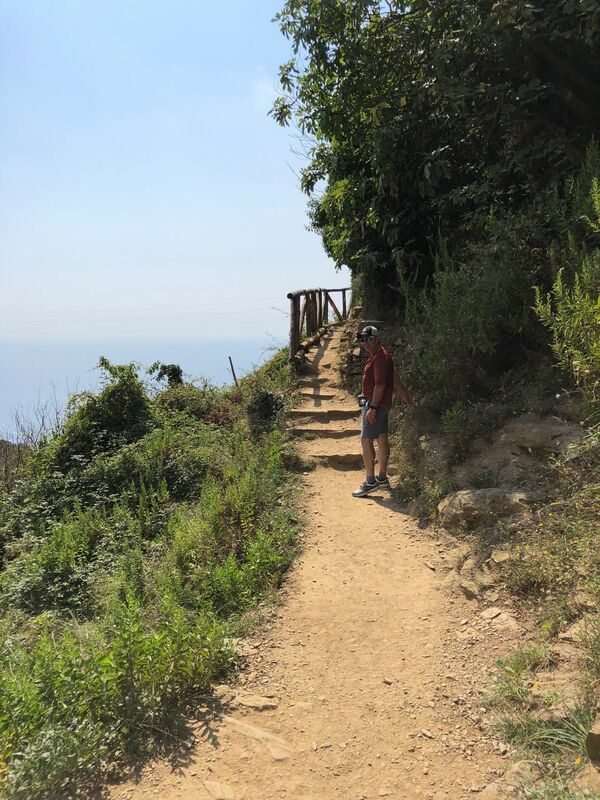 The trail is primarily used for hiking, walking, nature trips, and bird watching and is best used from April until November. 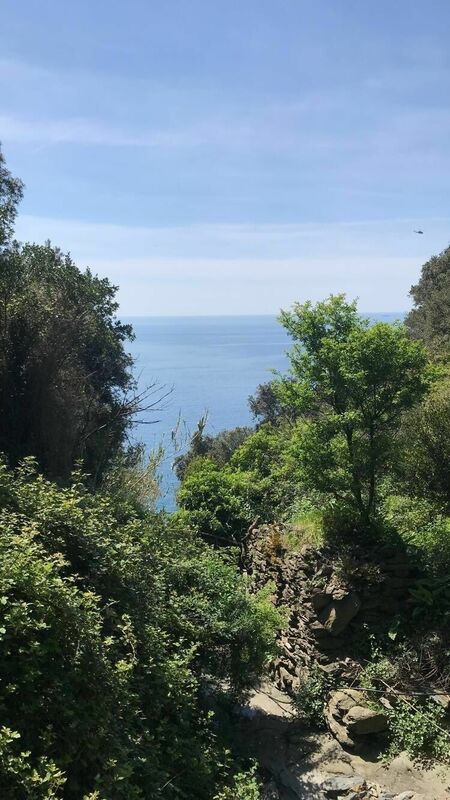 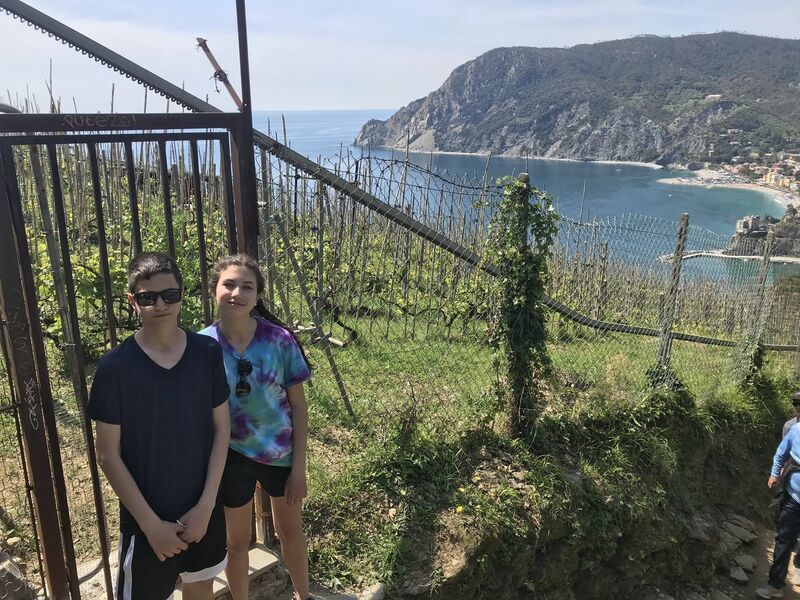 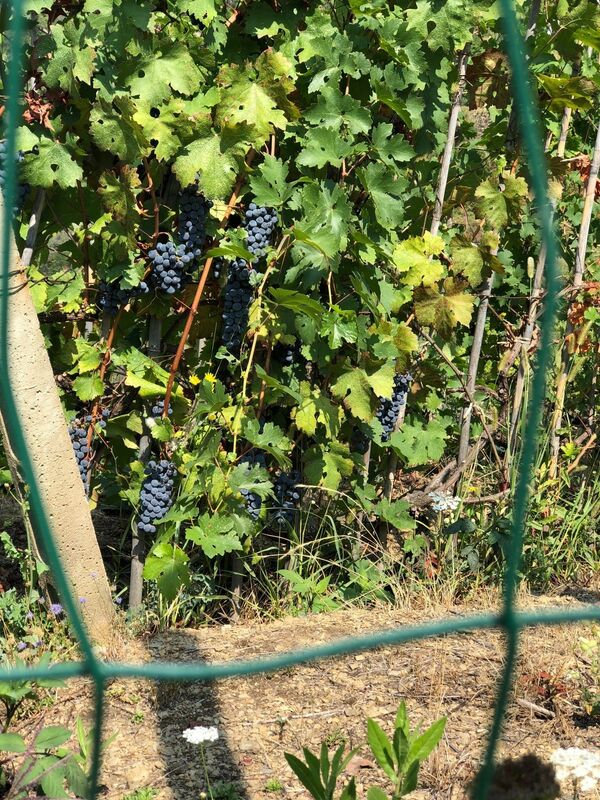 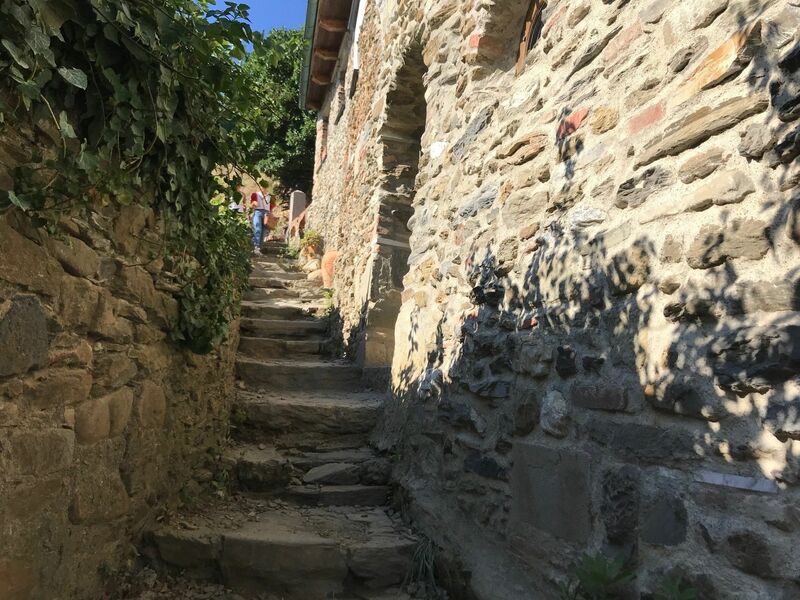 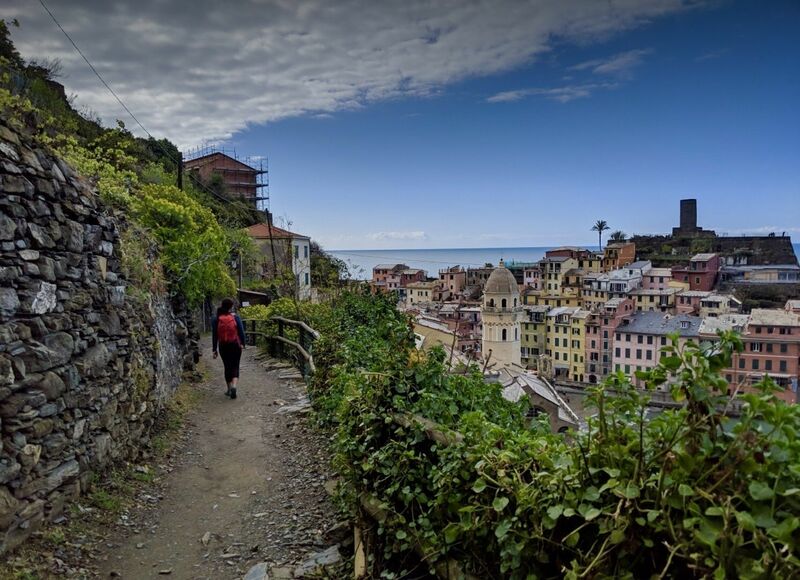 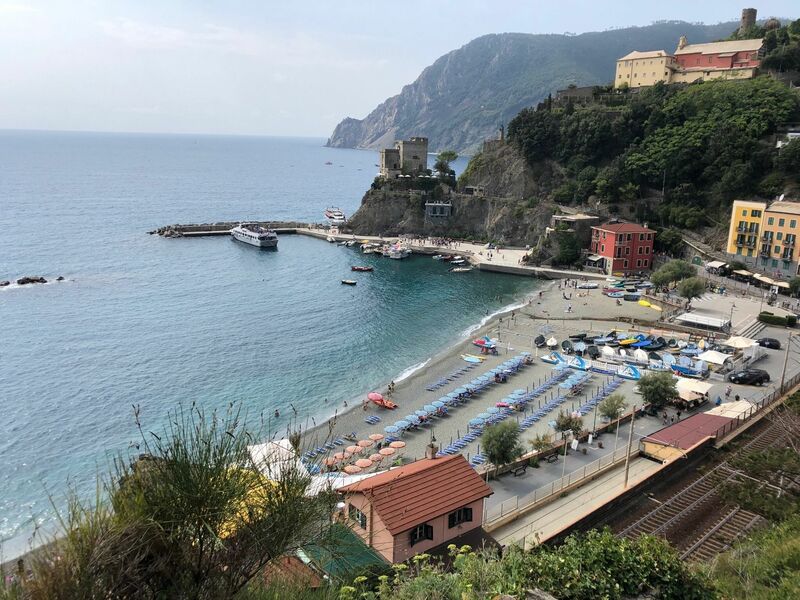 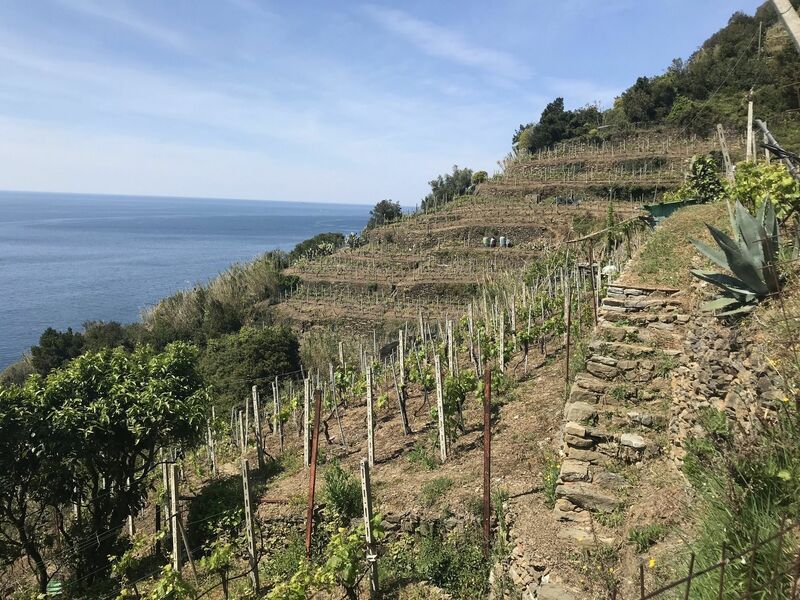 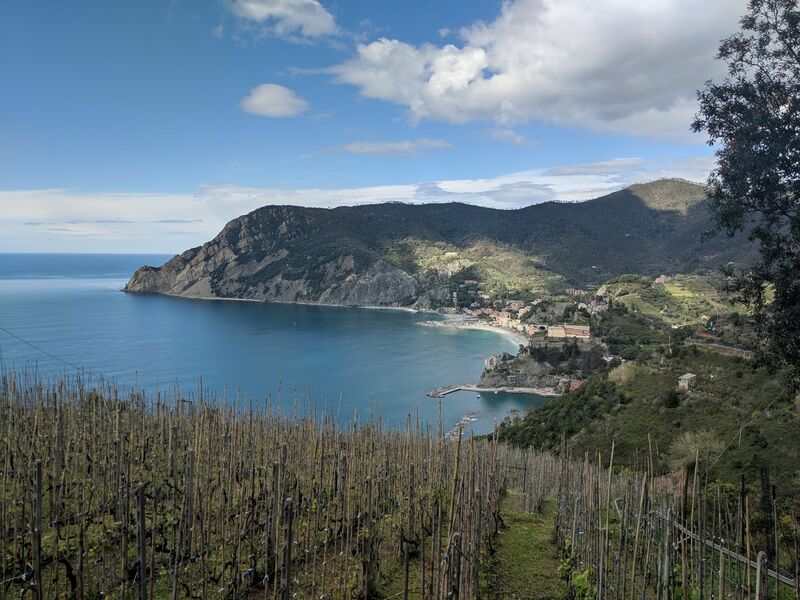 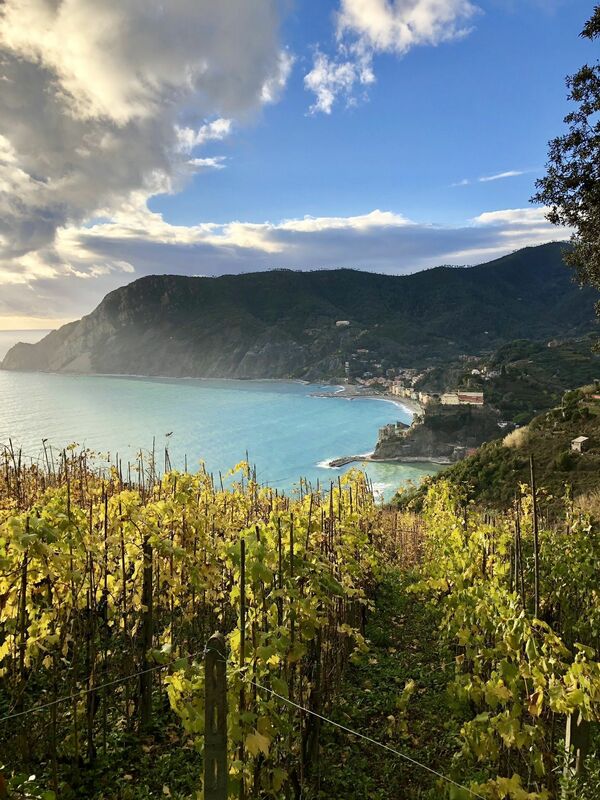 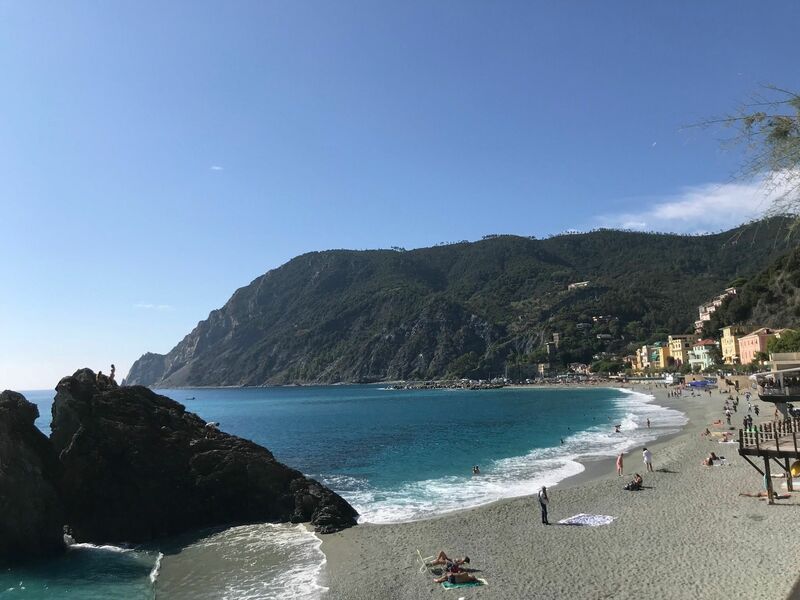 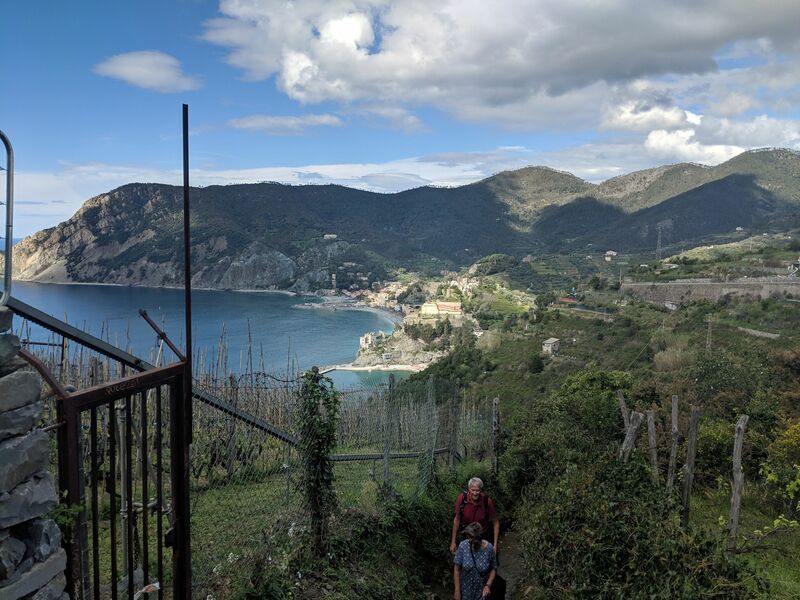 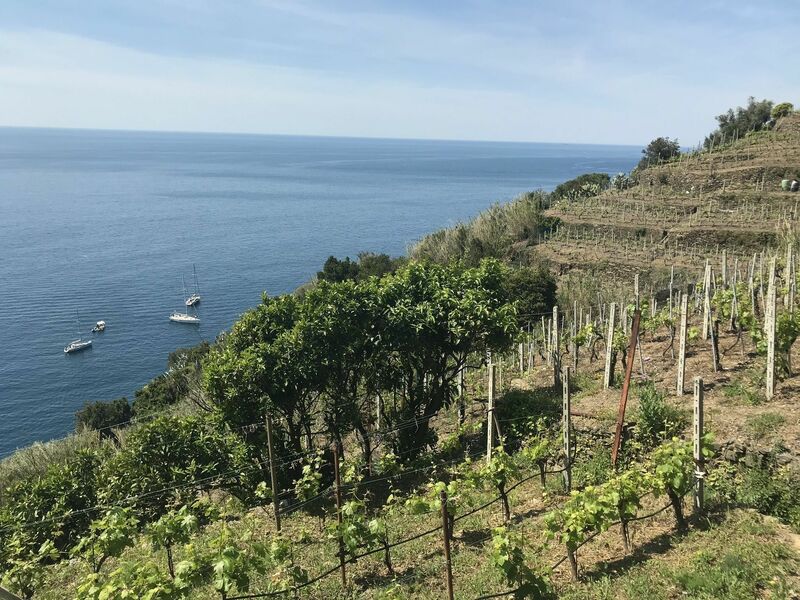 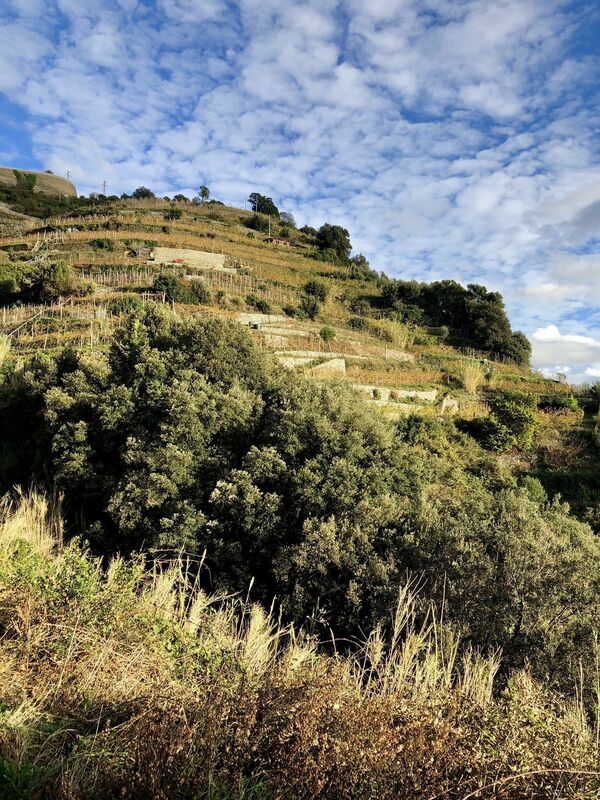 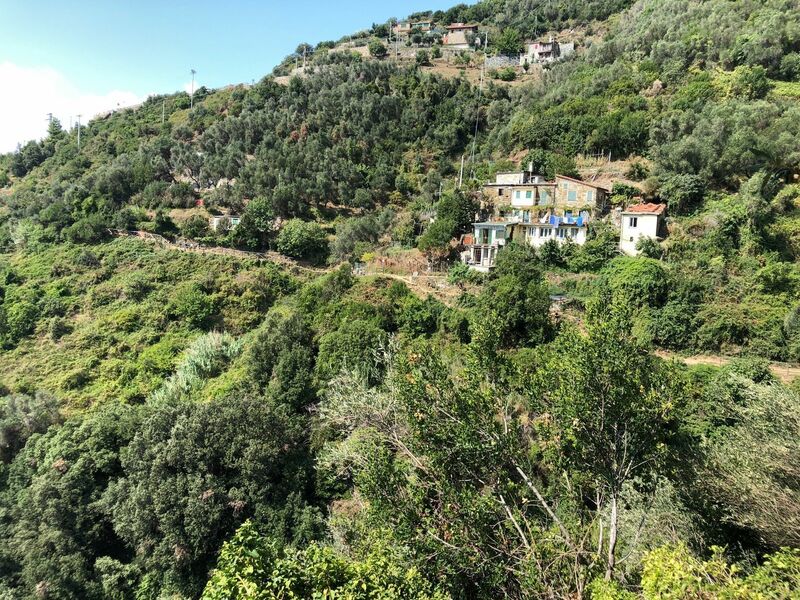 This is the fourth and final section of The Blue Trail, also known as Sentiero Azzurro, which connects all five main villages of Cinque Terre. 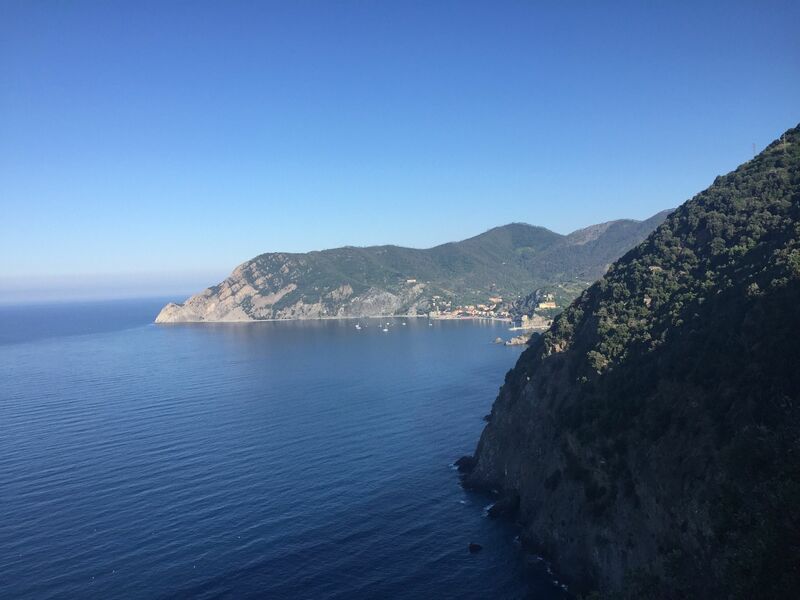 This section connects Vernazza to Monterosso al Mare. 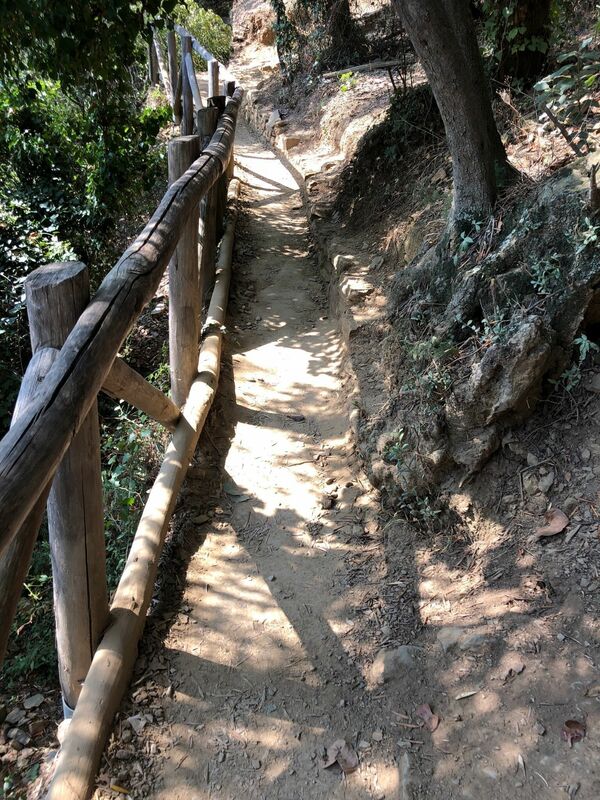 It is a moderate hike, with some tough stairs and inclines. 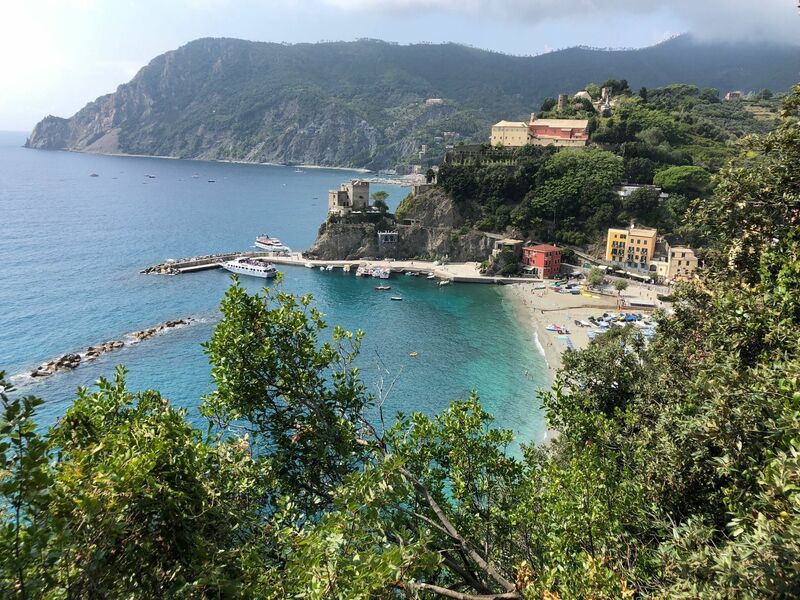 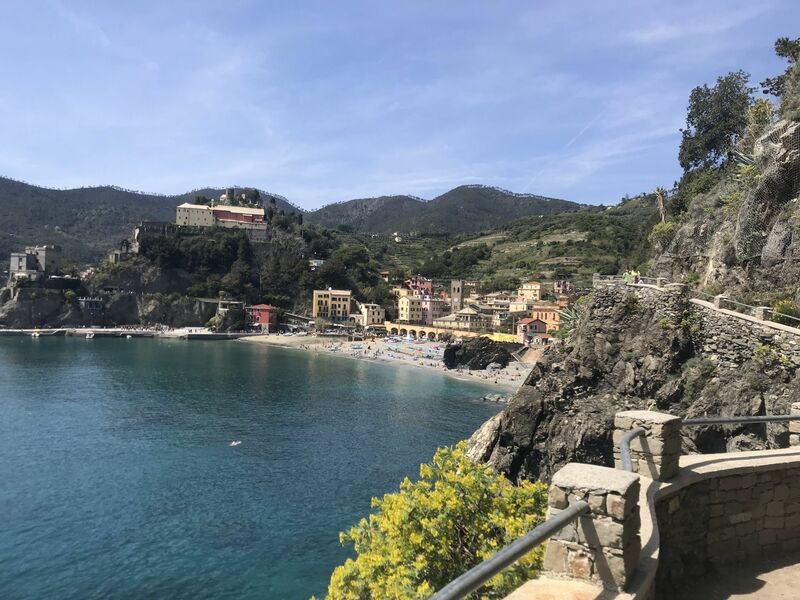 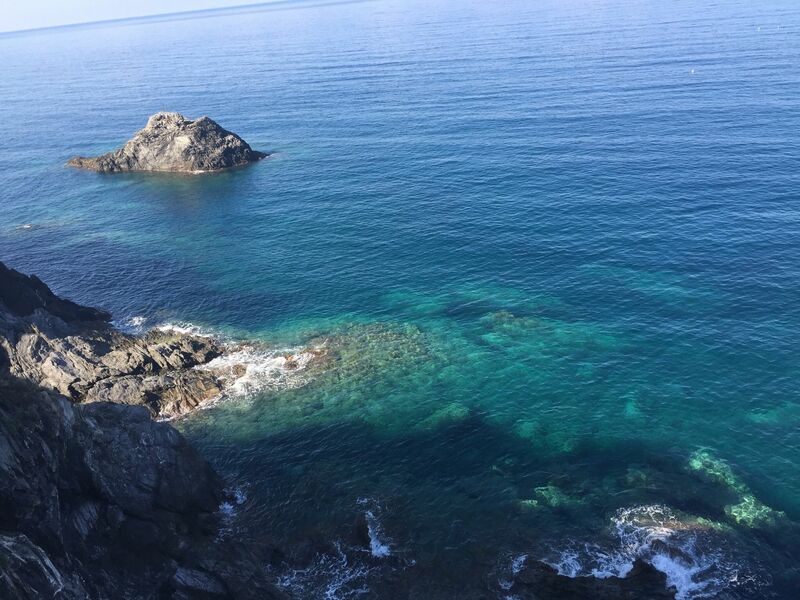 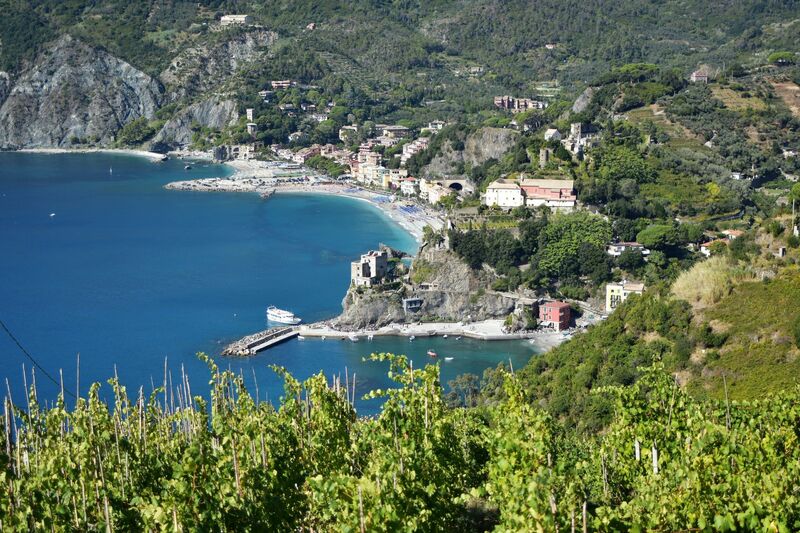 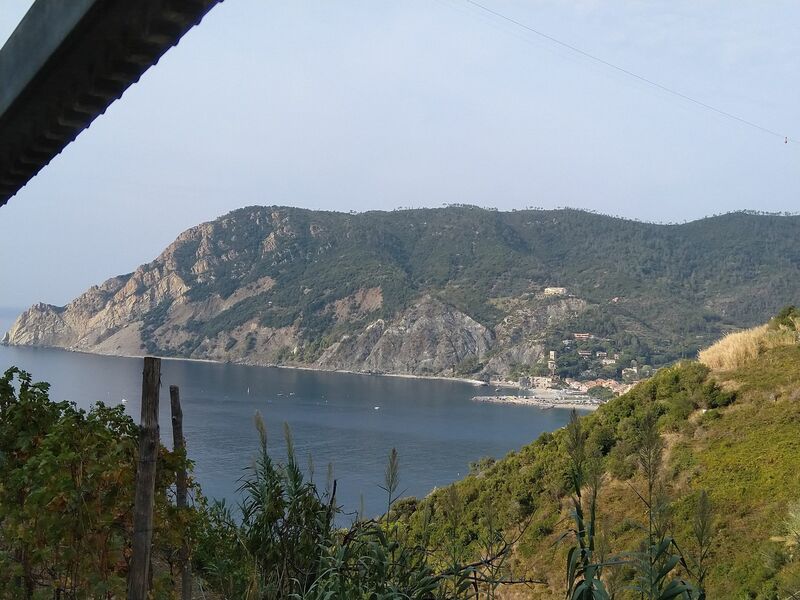 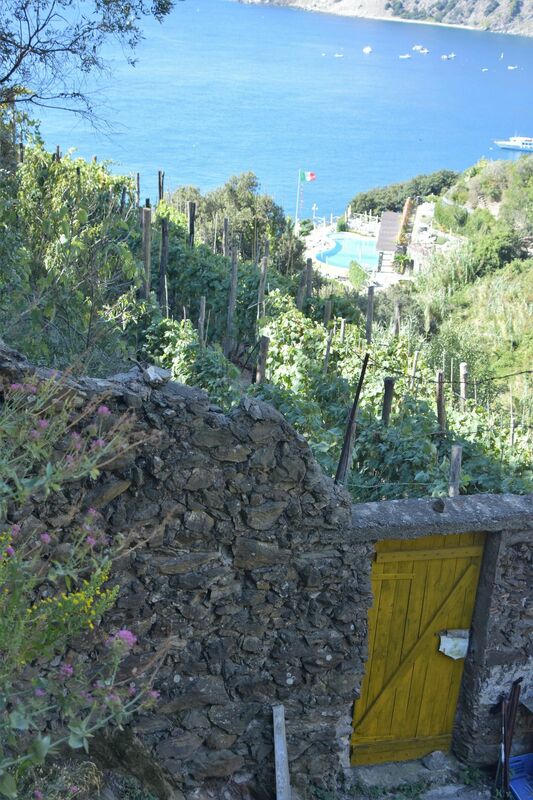 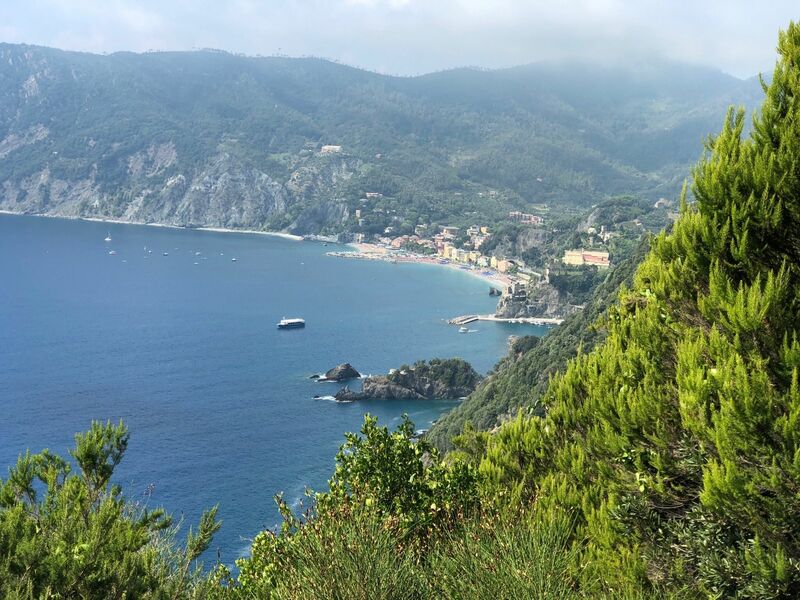 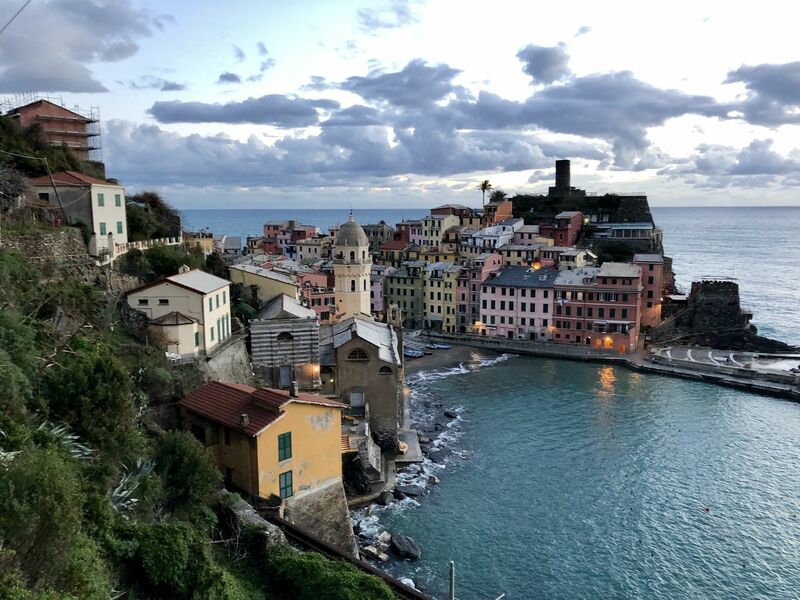 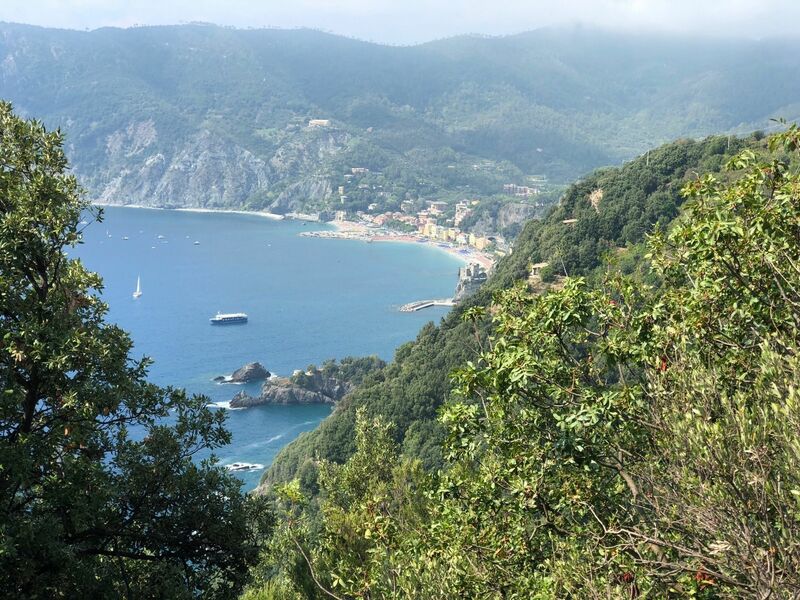 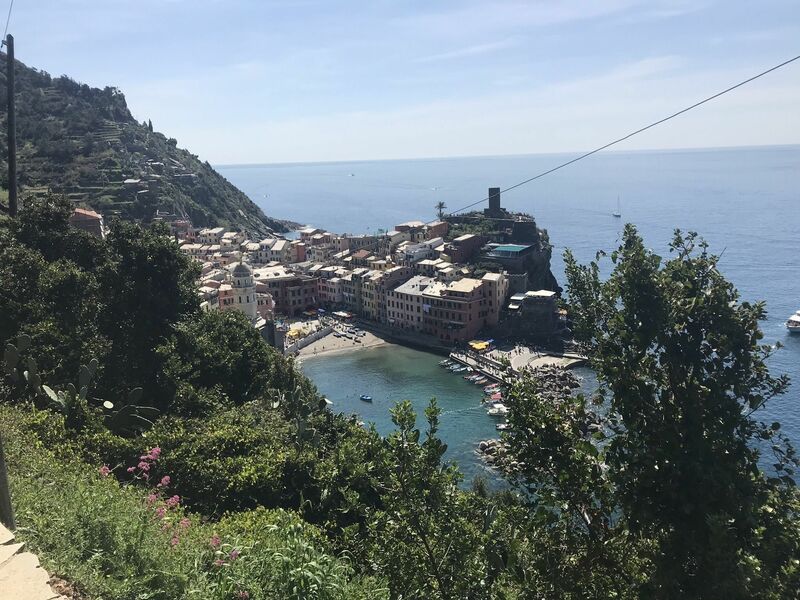 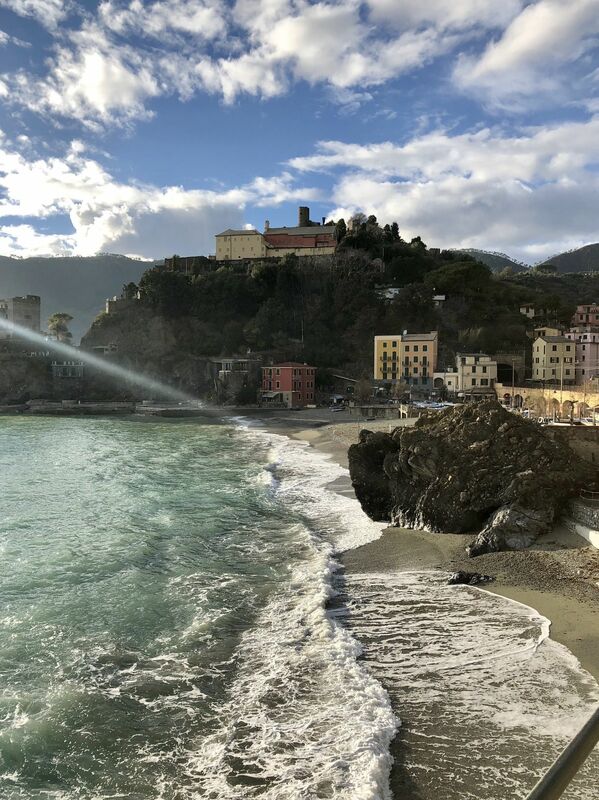 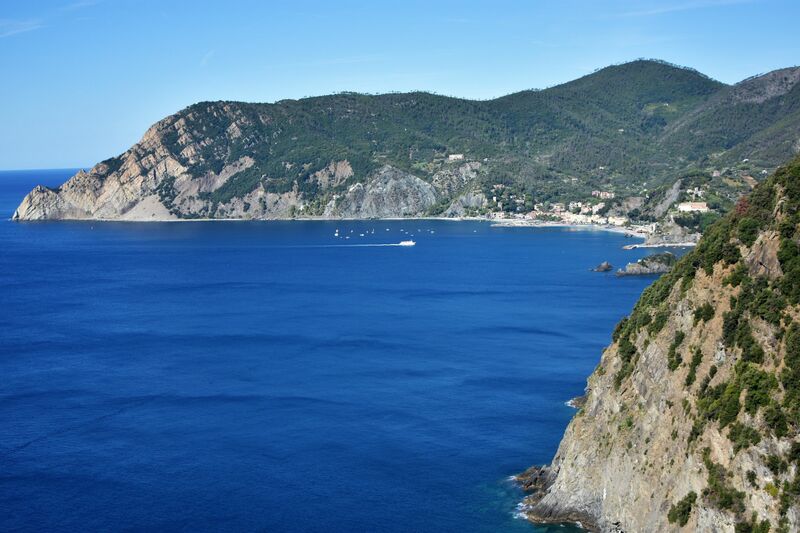 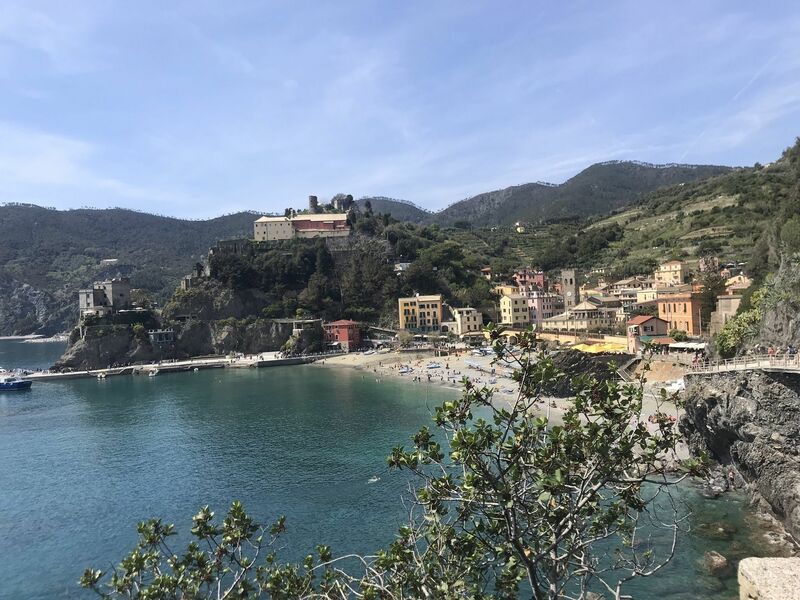 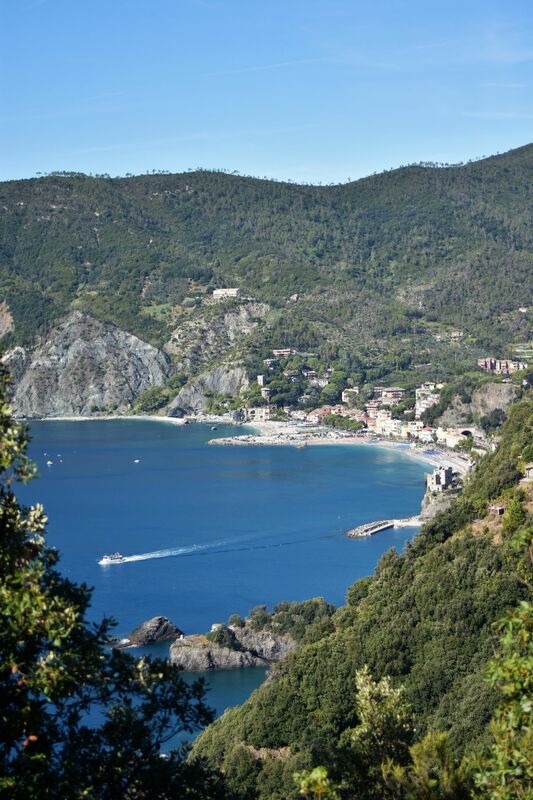 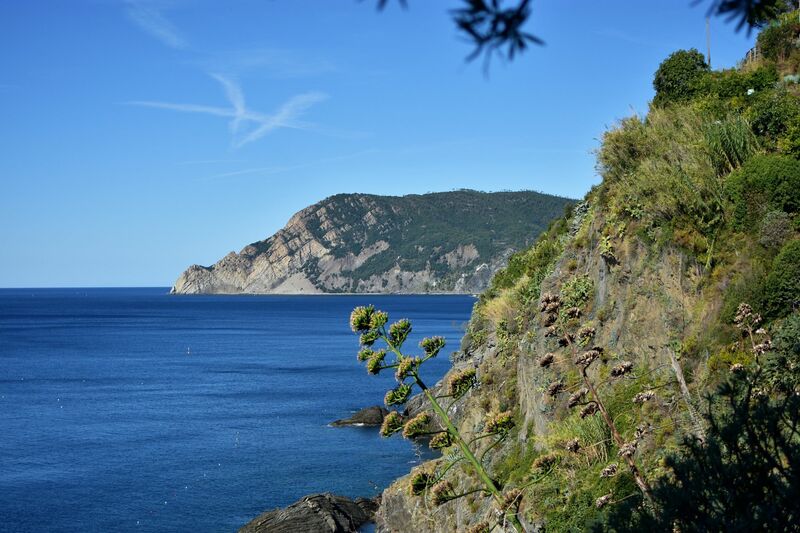 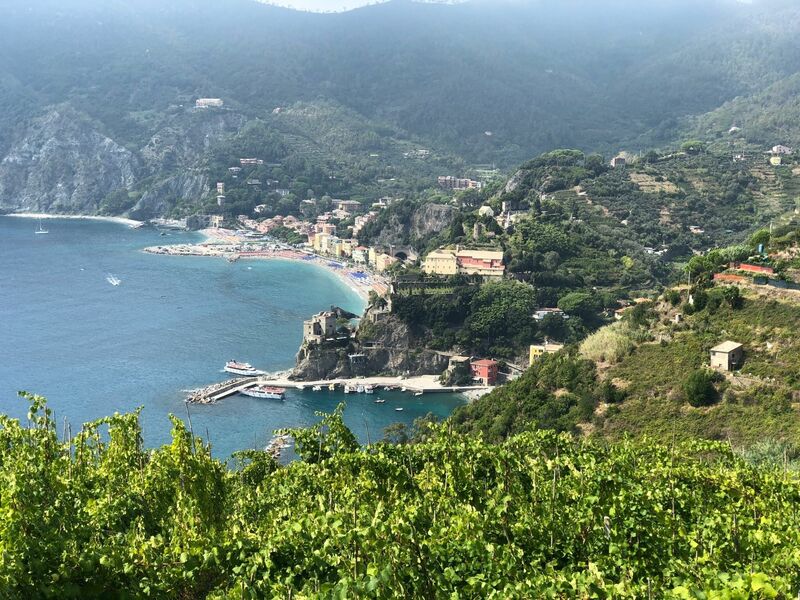 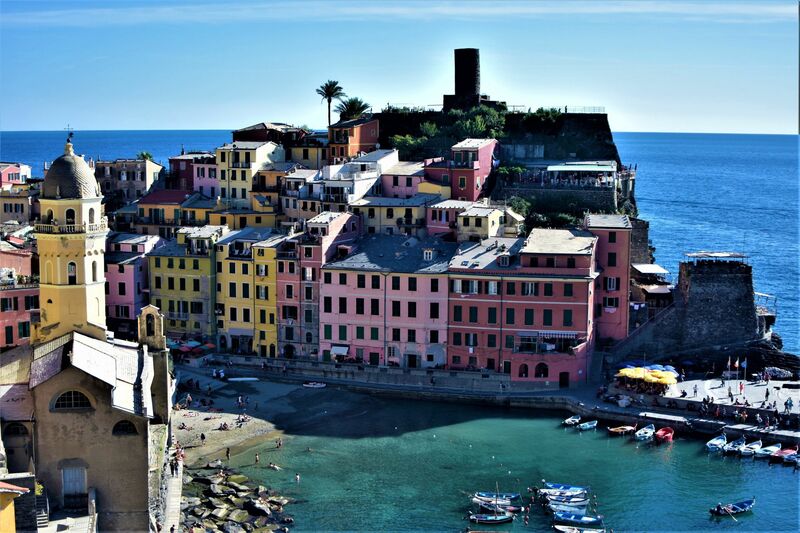 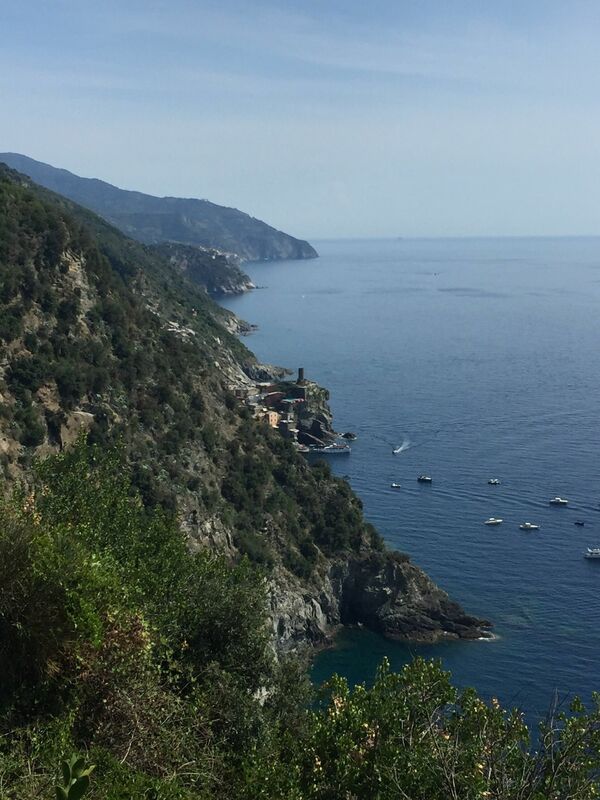 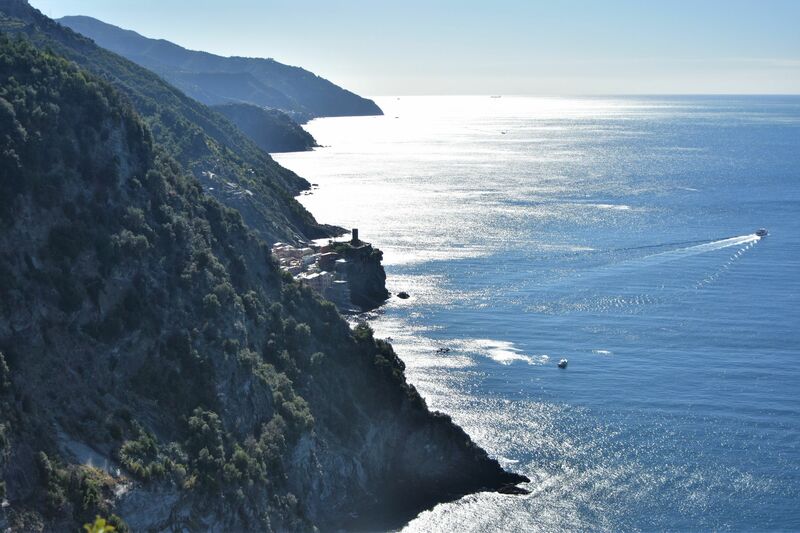 It offers great views of both Vernazza and Monterosso, as well as the ocean along the way. 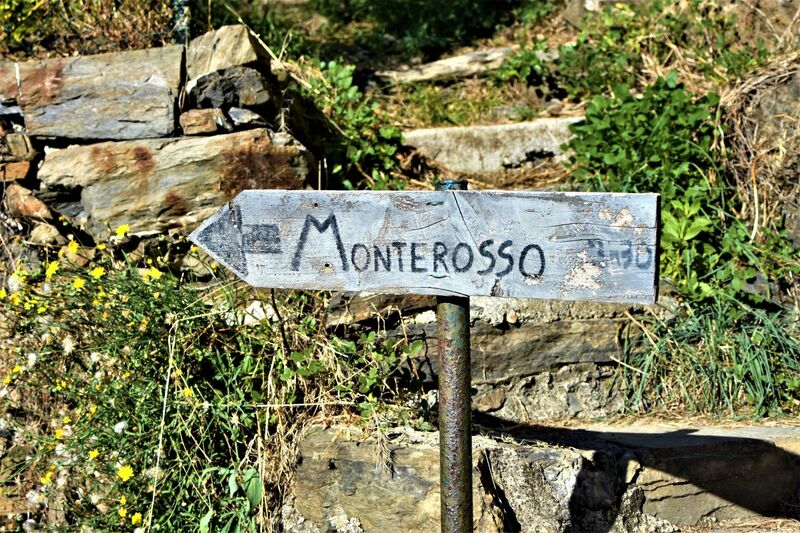 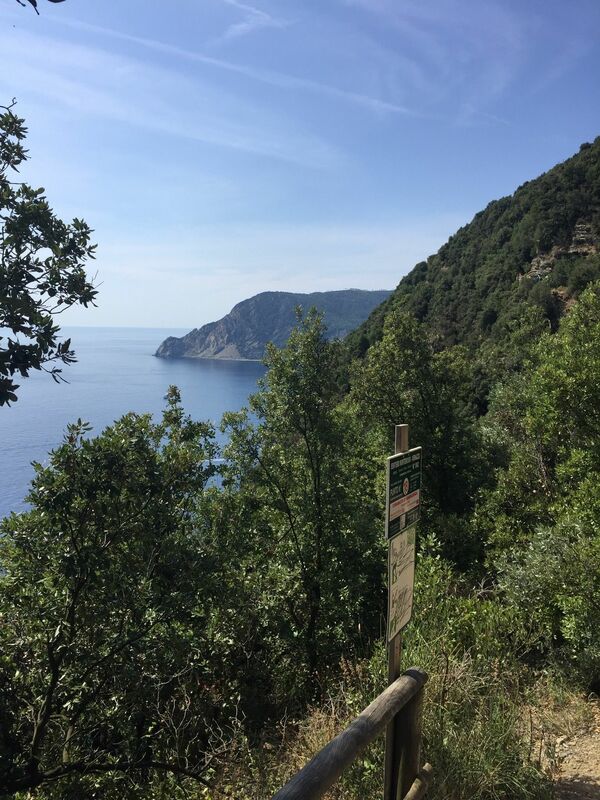 For a list and maps of all Sentiero Azzurro (Blue Trail) segments: https://www.alltrails.com/lists/sentiero-azzurro-the-blue-trail A Cinque Terre card is required to use this trail. 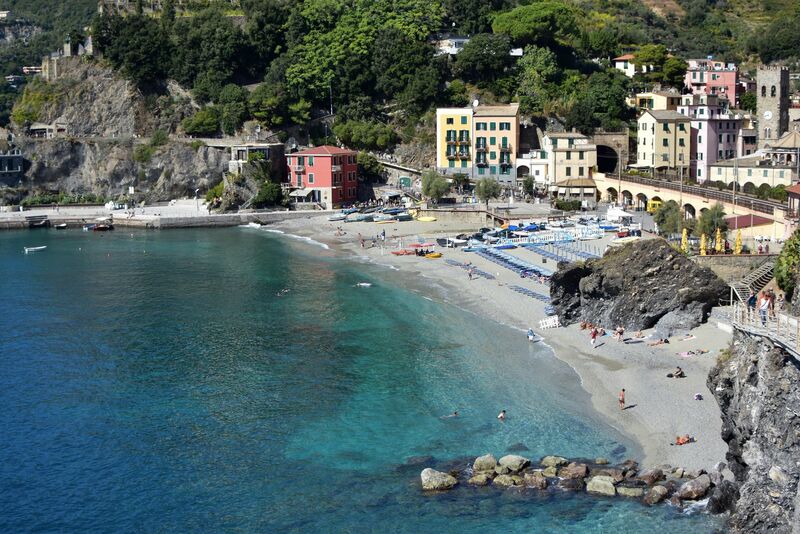 Very crowded and hot! 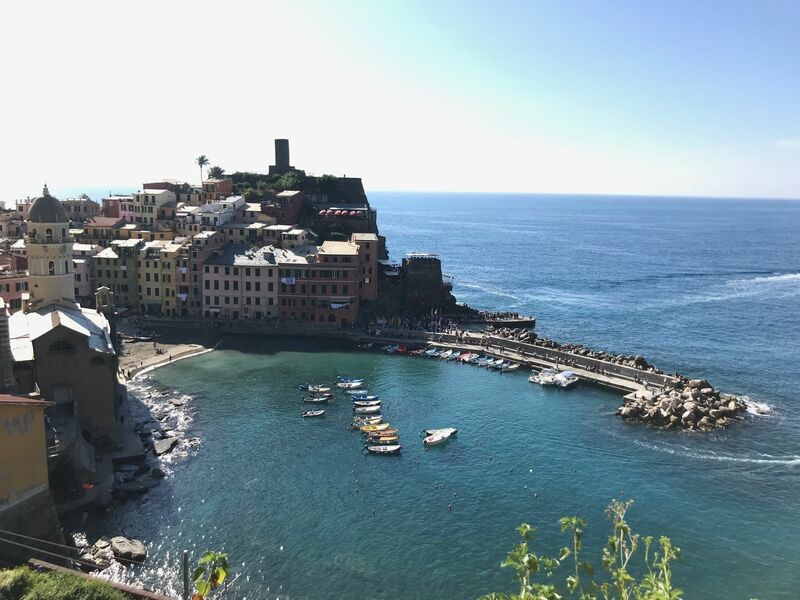 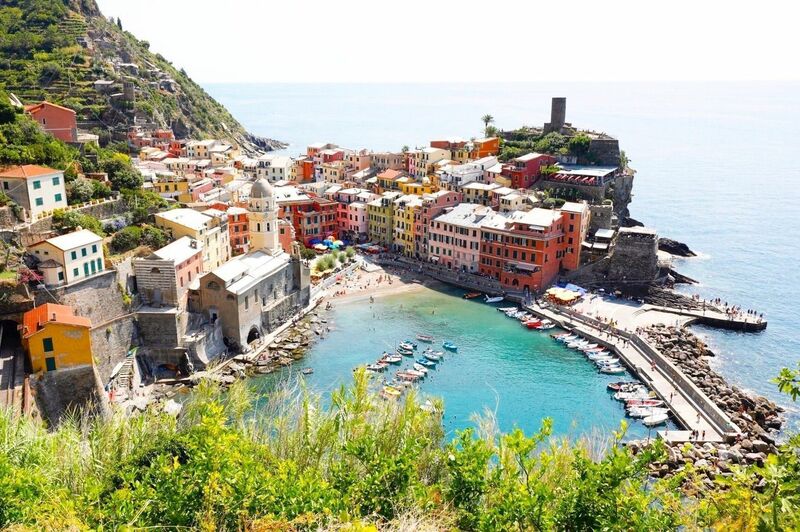 No shade, but coming into Vernazza is worth it! 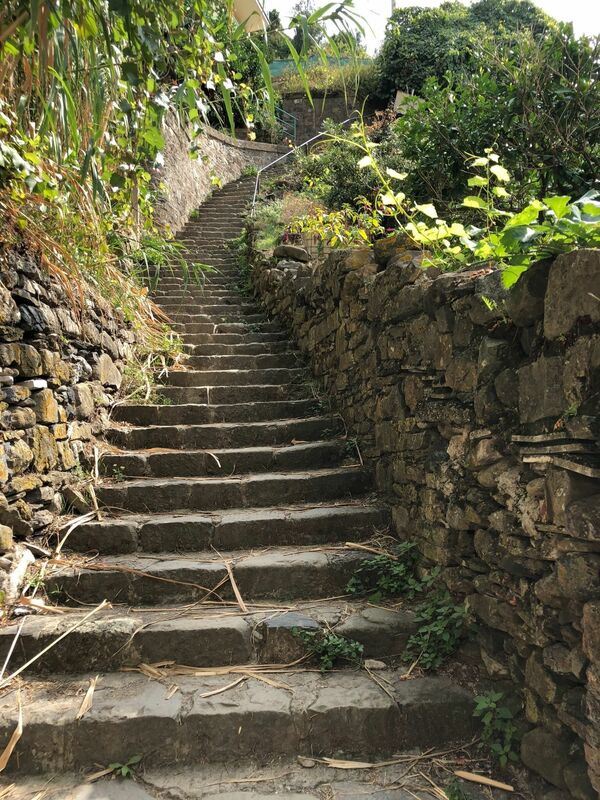 The climb up and the descent are steep. 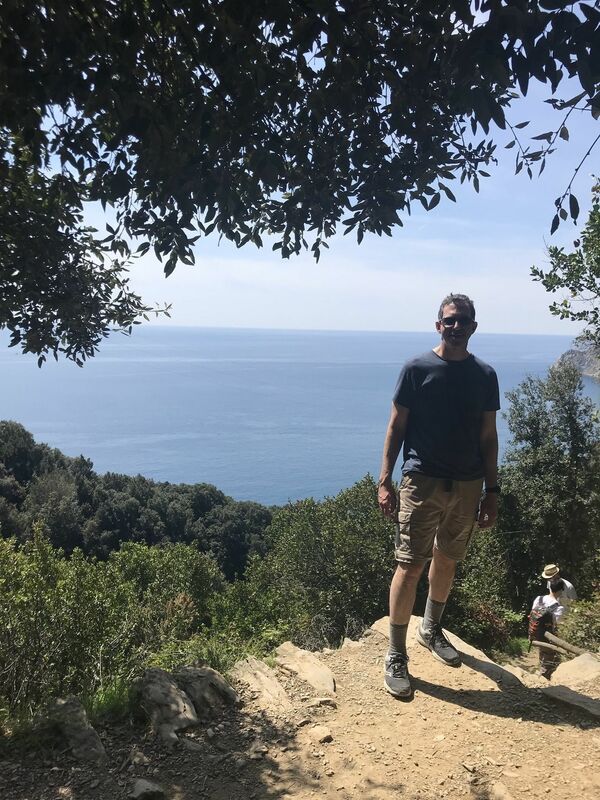 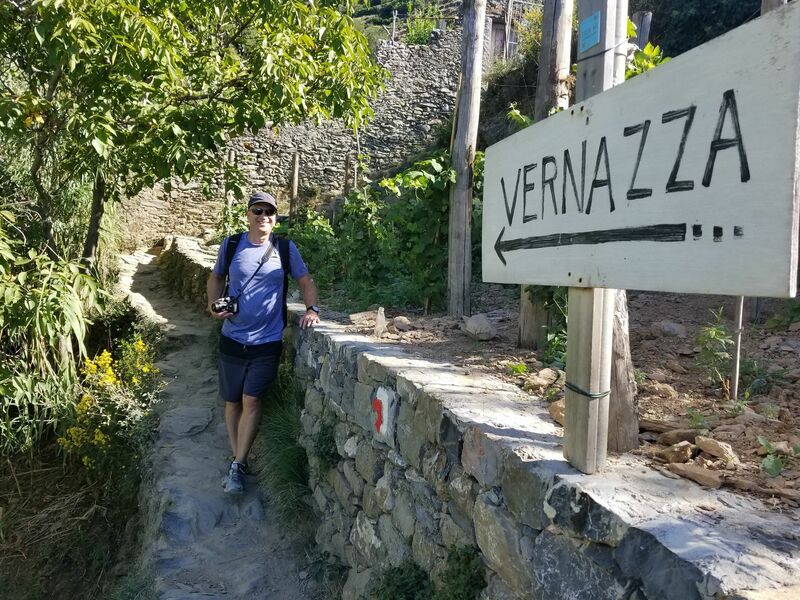 Beautiful hike, we went from Monterosso to Vernazza. 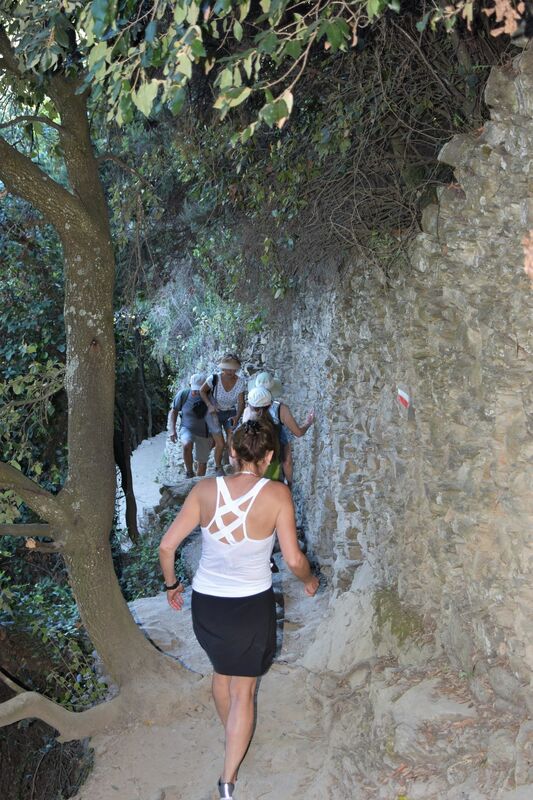 I liked doing the steepest section at the beginning. 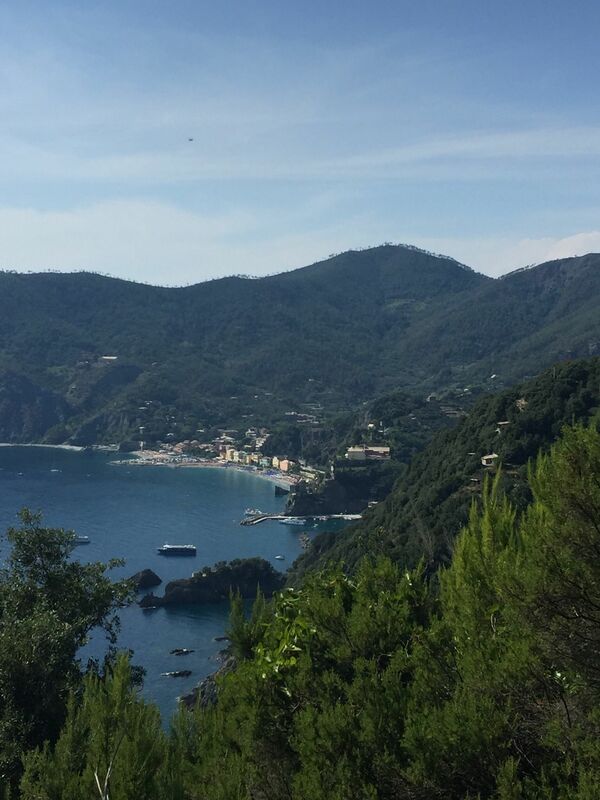 Picturesque hike and some stunning views. 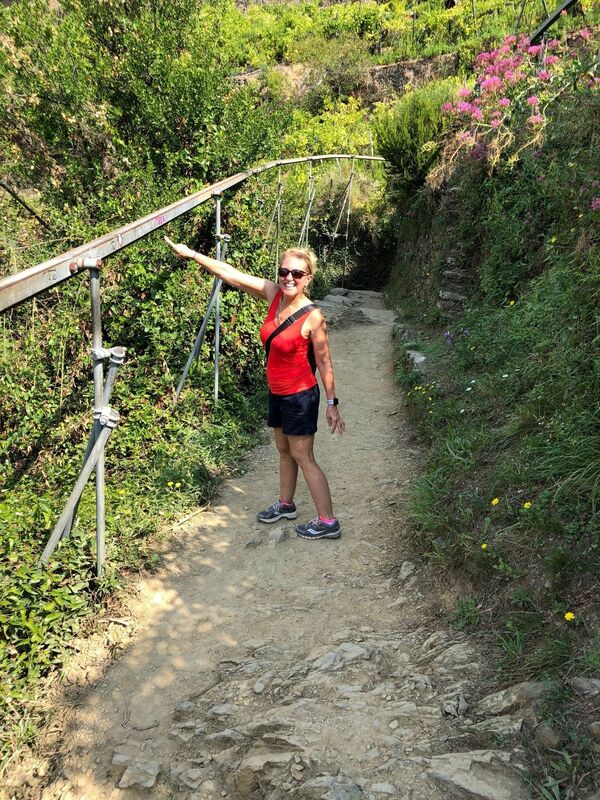 loved this hike with my family. 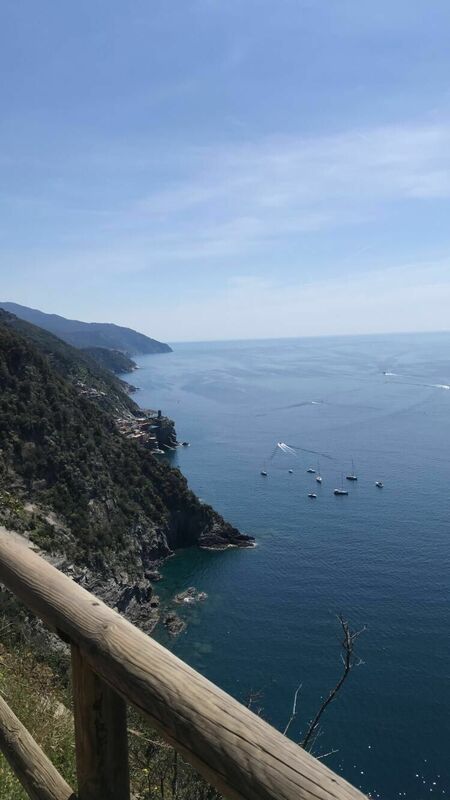 Beautiful views the whole time. 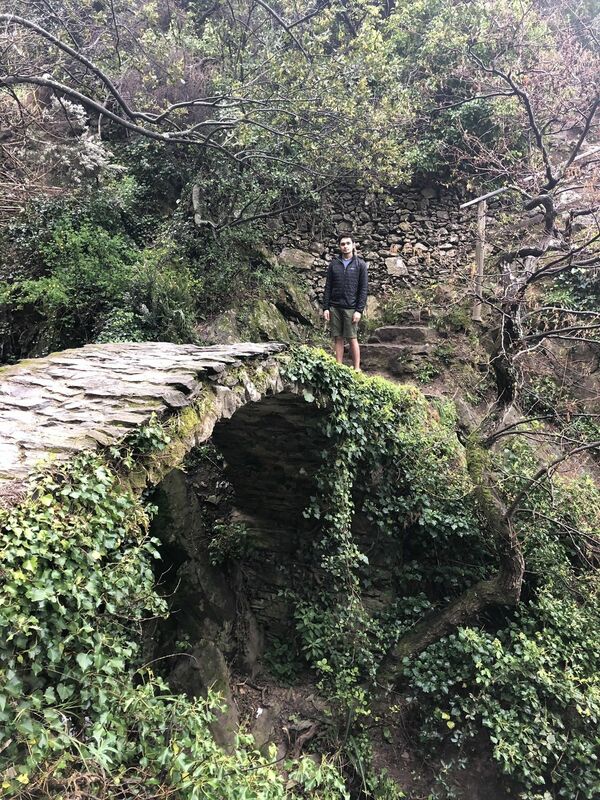 Rating it only a 3 because it was a LOT harder than the easy ratings I saw here. 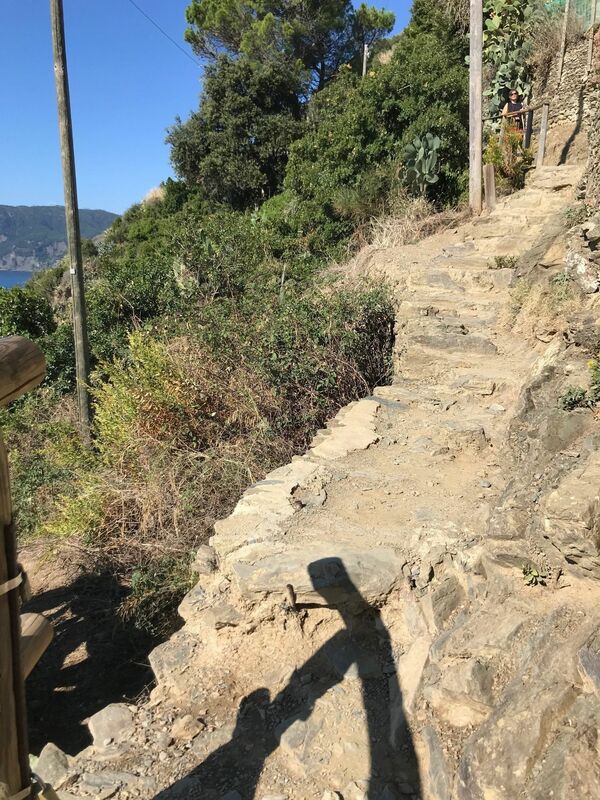 My iPhone app said we did over 59 “floors”. 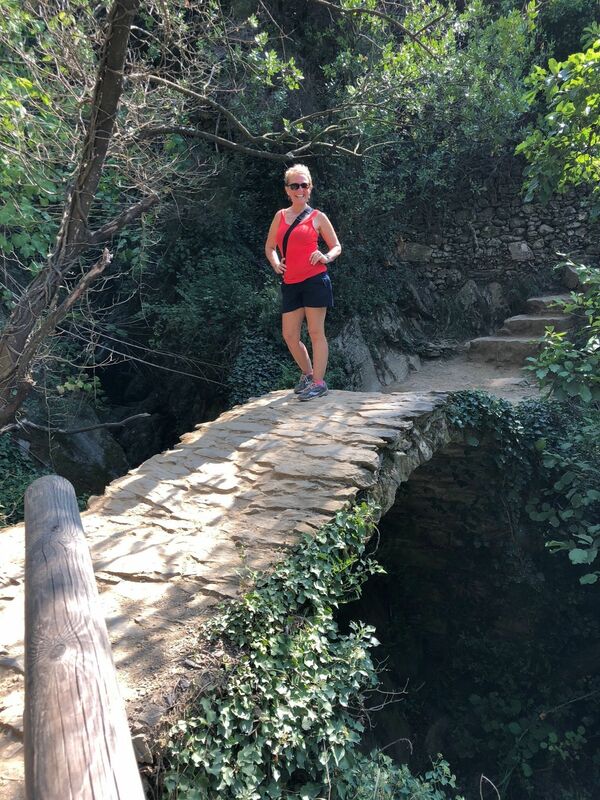 It is only 2.3 miles or so, but the up and down, and the footing made it pretty tough on this 64 year old! 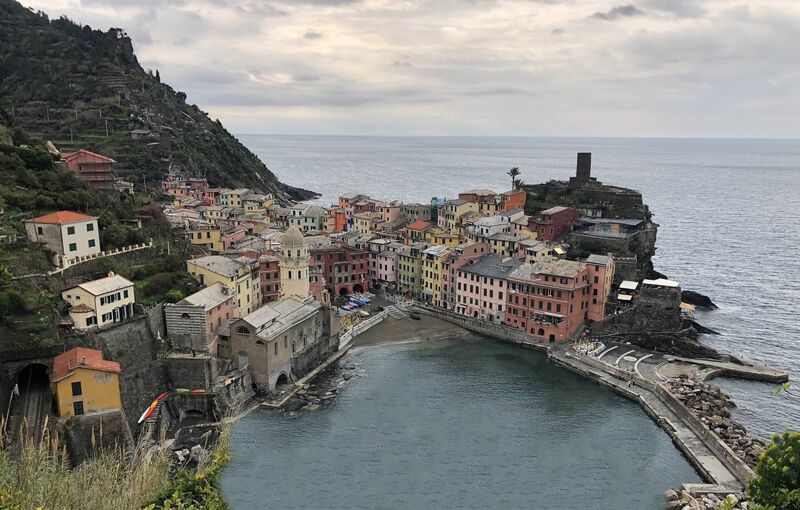 Took us 2.5 hours going from Monterosso to Vernazza. 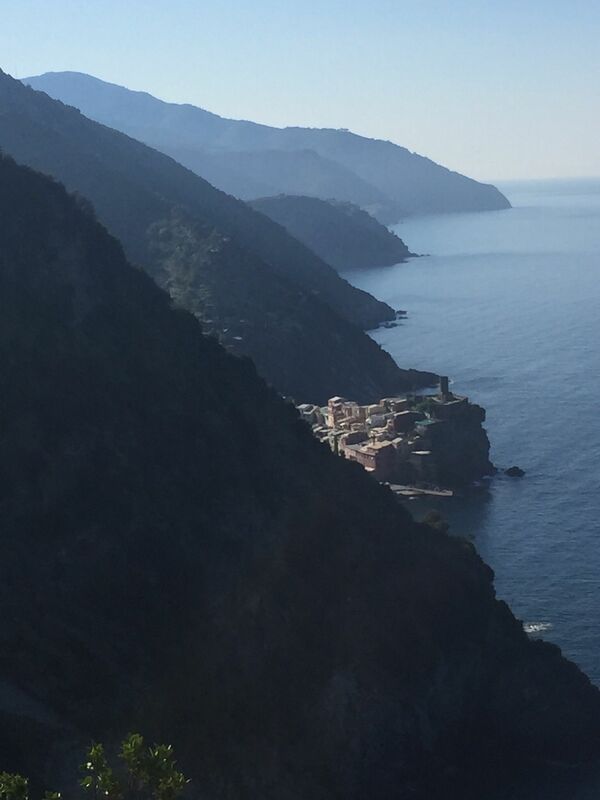 Views were spectacular to be sure. 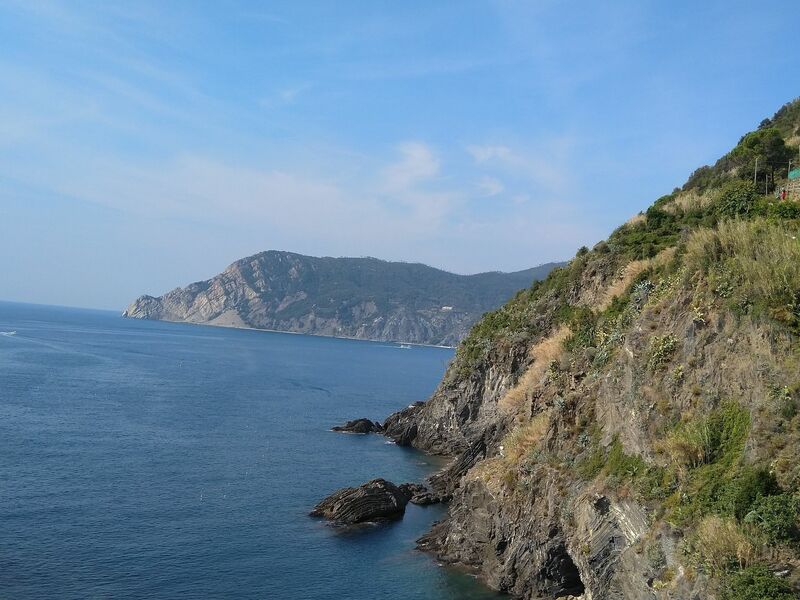 But it was not easy.